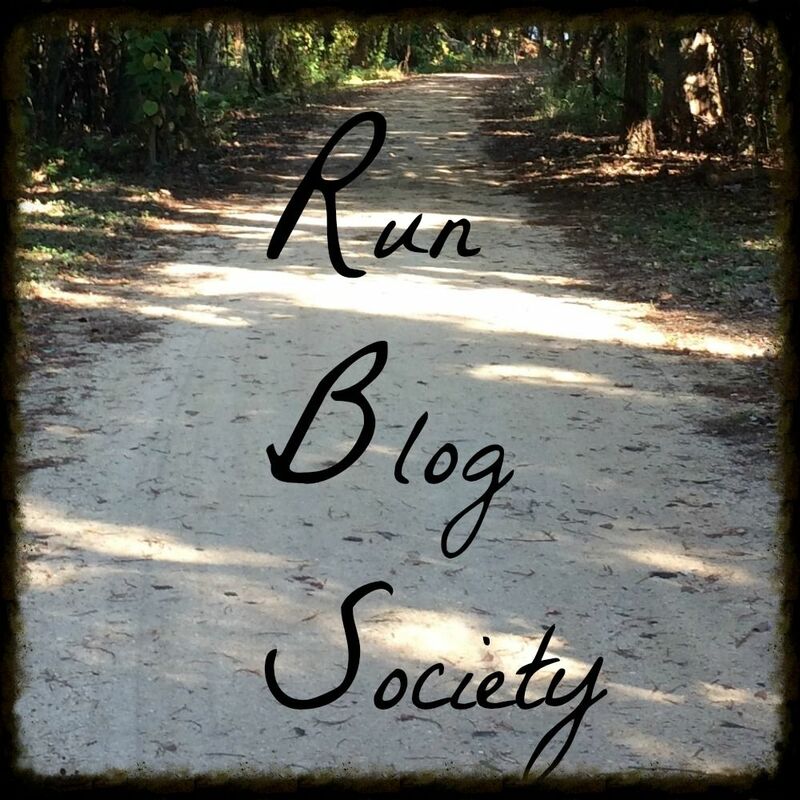 On Tuesdays, Patty from My No-Guilt Life and April from Run The Great Wide Somewhere are going to be hosting a Running Blog Meet up so of course I am going ot participate. Make sure to visit some other blogs from their websites! To be a runner, you have to have shoes! So as I reviewed a month ago, I wanted a few new pairs of running shoes to rotate through as I continue to train for my insane end of 2014 and early 2015. I&apos;m currently signed up for 2 5ks, 3 10ks, 5 halfs and 1 full with more races on the way, I need to get moving. I wanted to test out Skechers so I bought a pair of the GOMeb Speed 2 and OMG I can&apos;t believe how amazing they are. These are Meb&apos;s shoes. His prototype of these is what he won Boston in and honestly I&apos;m not surprised. Since I have started training in them, I have taken almost a minute off my mile pace. They really let you fly. They are the most lightweight running shoe I have used. I feel as if I have nothing on my feet and they are very comfortable. They are very minimal which I&apos;m trying to get my foot into and so far it&apos;s been working well. They have this spring back action that pushes your foot off the ground. And not to mention, they are affordable. I paid about 110 dollars for mine which is much cheaper than other pairs I have had. One thing to note: you may have to size up 1/2 or 1 full size. I&apos;m usually an 8 and had to get an 8.5. I love to sing their praises and people think I have lost my mind when I talk about Skechers running shoes but it&apos;s true-they are amazing! Now as I said I want to get a few more pairs of running shoes so when 2 bloggers I follow-Janae and Sarah both sang the praises of Brooks and pointed out that DSW had a pair for 40 bucks, I knew I had to investigate more. If I hated them, I could always just use them as regular sneakers. I went to DSW to pop in and out quickly but came across another pair I liked. So now I need to do research on both the Brooks PureCadence2 and the Brooks PureFlow2. The cadence felt lighter and better on my foot but the Flow wasn&apos;t bad at all. I need to look at the stats on both of them to see what would work better for my foot. Which one would you suggest I get? So the Mebs are awesome?! I'm intrigued! Thanks for linking up with us today! I love the Skecher shoes. A friend gave me a pair that was too small for her and I've been running in them for the last few weeks on my shorter runs. As far as the Pure Flow v Pure Cadence, I think the cadence are a bit more of a stability shoe. I ran for a while in the Flows and liked them, but the toe box isn't quite wide enough for me. I had no idea Sketcher made running shoes! Thanks for linking up with us today! I can't give you a good opinion of which of the two to pick but the blue ones are prettier, LOL! Thanks for the advice-I liked the cadences better on my feet so I will go back this weekend and try them on again. Yes! Have you seen the commercial where the guy running thinks he's Meb? That's how I feel everytime I ran haha. I have wanted to try the Skechers, interesting to see another review that has great things to say about them. Time for me to try them. They are really great shoes and everyone at the Skechers store was so helpful too!